The UK’s anti-terror regime has evolved rapidly over the past 15 years with the Investigatory Powers Bill the latest landmark. Much has been written about how the judiciary’s court decisions have influenced the anti-terror regime, but less attention has been paid to judges’ potential influence beyond their decisions in court. 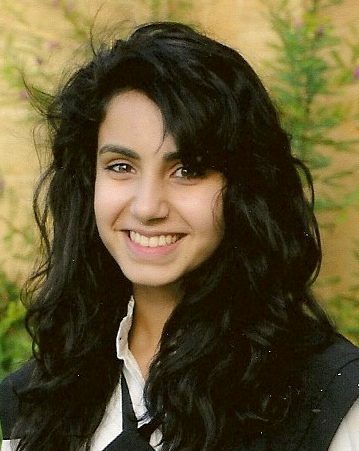 In a new report Anisa Kassamali examines off-the-bench judicial influence on the UK’s anti-terror regime, concluding that fears of judicial over-reach are unfounded. 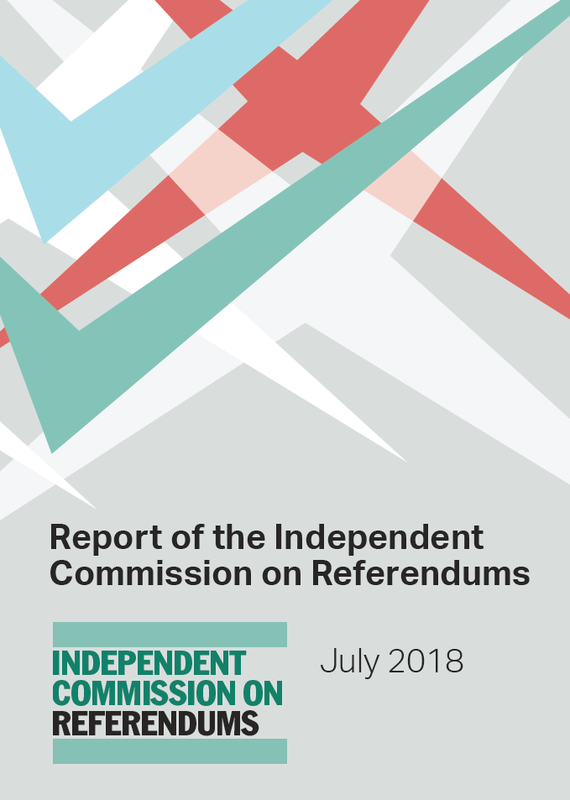 The report’s findings are summarised here. Theresa May first published the Draft Investigatory Powers Bill as Home Secretary in November 2015, citing concerns around terrorism as one of its key drivers. State surveillance is a major feature of the UK’s anti-terror activities, and amongst other changes, the bill reconstructs the framework for the oversight of this system. As the bill now begins its report stage in the House of Lords, it is therefore apt to consider the role of the different branches of the state in tackling terrorism. The Constitution Unit’s latest report focuses on the role of the judiciary. 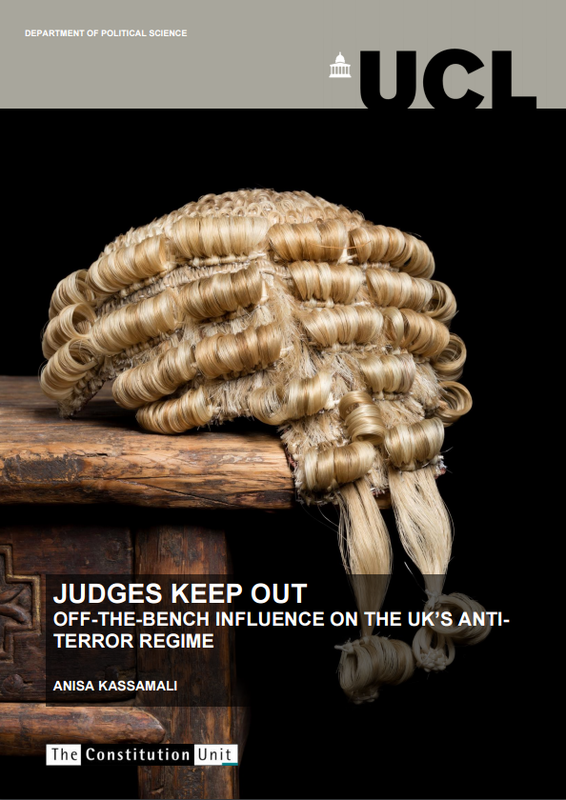 It is entitled Judges Keep Out: Off-the-bench Influence on the UK’s Anti-terror Regime and examines the state’s approach to terrorist threats from a constitutional angle. Have judges been overstepping their constitutional boundaries? This question has previously been addressed only in relation to the judiciary’s court decisions. Kate Malleson is one of a number who argue that whilst ‘judges are not politicians in wigs’, the advent of procedures such as judicial review means that they ‘are increasingly required to reach decisions … which cannot be resolved without reference to policy questions’. There has been much less focus on the judiciary’s activities outside of the courtroom – this report is the first systematic review of judicial impact on the UK’s anti-terrorism policies off-the-bench. Its findings are less controversial – it concludes that fears of judicial overreach, at least in this arena, are unfounded. 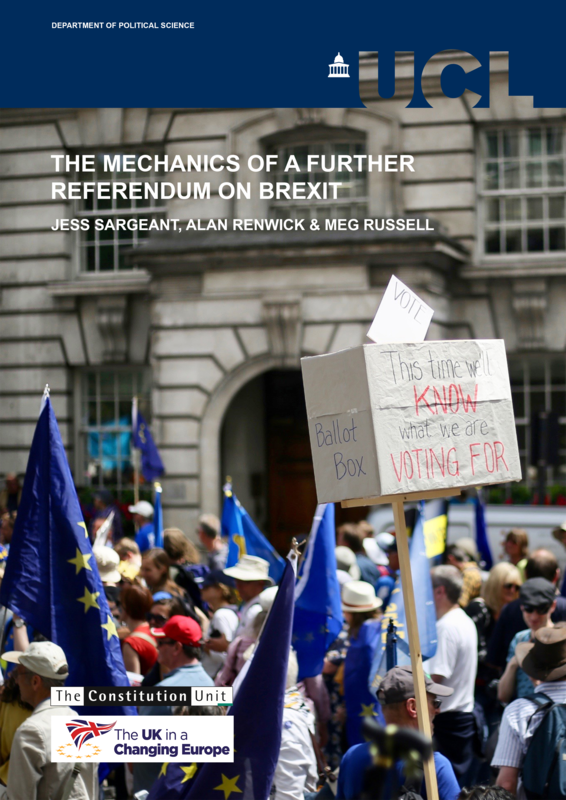 It examines the question from two distinct angles – the impact of extra-judicial comments on anti-terrorism policies, and judicial involvement in the administration of the anti-terror regime. The selection process for the next UK judges on the European Court of Human Rights is underway. In this post Kate Malleson and Patrick O’Brien discuss the process and argue that elements of it should be adopted for the selection of the senior judiciary in the UK. The process of selecting the next UK judges on the European Court of Human Rights (ECtHR) has begun. The vacancy has arisen because the incumbent, Judge Paul Mahoney, is due to retire in September 2016, when he will reach the court’s retirement age of 70. The selection exercise for Judge Mahoney’s replacement involves a two-stage process: a UK stage and a European one. The UK stage, currently in train, involves a selection exercise to produce a shortlist of three candidates. This shortlist will be submitted to the Parliamentary Assembly of the Council of Europe (PACE). At this second, European, stage, a sub-committee of PACE will interview the shortlisted candidates and make a recommendation on which should be appointed. Following this, in June 2016, one candidate will be selected for election to the ECtHR by majority vote of PACE. Our primary focus here is on the UK stage of the appointment process. The Lord Chancellor is running the process on behalf of the Ministry of Justice (MoJ) and the Foreign and Commonwealth Office (FCO), and the process is being administered by the Judicial Appointments Commission (JAC). The Lord Chancellor has convened a seven-member panel, which includes a chair, two judicial members, three lay members and a legal member. As the UK Supreme Court marks its fifth anniversary, Graham Gee and Kate Malleson reflect on how the process of selecting the Justices can be improved. 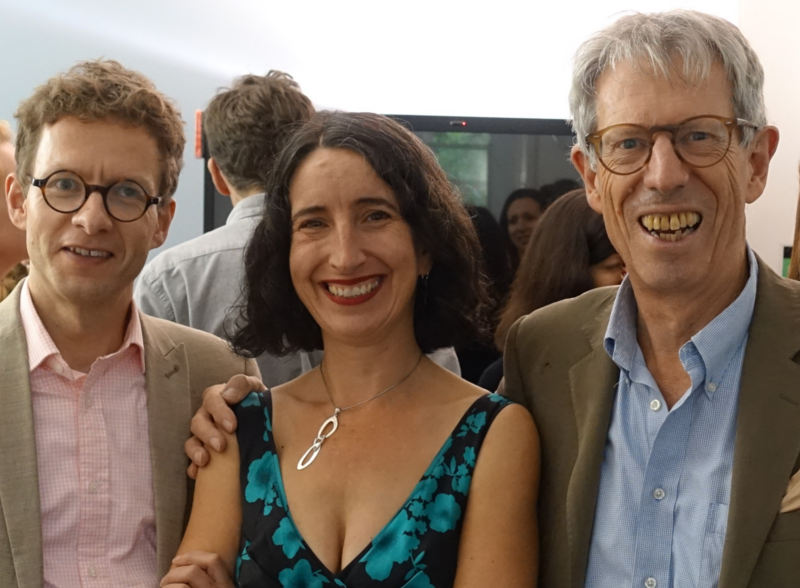 Earlier this month the UK Supreme Court celebrated its fifth anniversary. There has been a flurry of vacancies, retirements and new appointments during the Court’s first five years, with only four of the original Justices remaining on the bench. The next few years should (all being well) witness a period of relative stability on the Court, with the next mandatory retirement in 2016 (when Lord Toulson turns 70). A further flurry of appointments will follow in 2018, when five Justices reach mandatory retirement. The Court’s fifth anniversary is therefore an apt time to reflect on the process of selecting the Justices—and indeed we welcome the fact that the Court is currently conducting an internal review of the selection process. The Court’s internal review has a relatively limited remit. 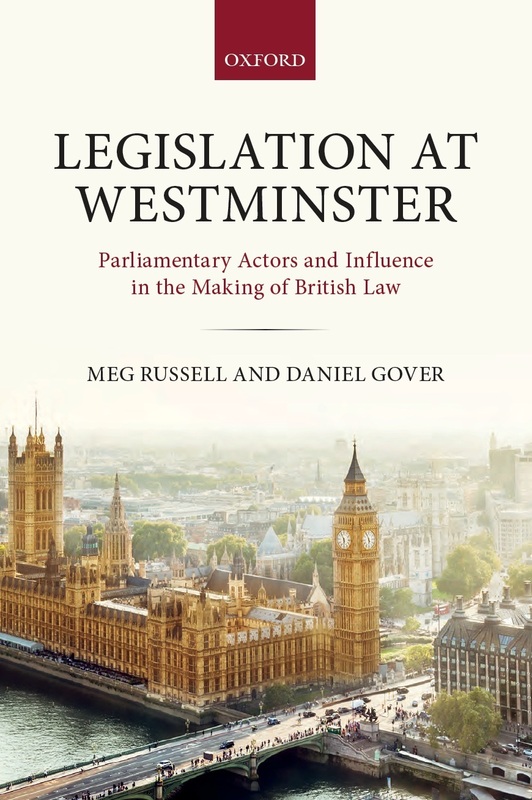 It is largely concerned with the workings of the ad hoc selection commissions responsible for recommending to the Lord Chancellor candidates for appointment to the Court. Each commission enjoys some limited freedom to determine its own process, but within the parameters set out in statute. The Court’s review focuses on matters such as whether commissions should define merit, whether to interview candidates and whether candidates should make a presentation as part of the selection process. To tinker with the fine details of selection processes might seem a distraction when real and visible progress in securing diversity on our top court seems unlikely absent radical reforms such as gender quotas. There is some truth to this. In this blogpost, however, we suggest four changes to the workings of the commissions that would improve the way that our top judges are selected, even if falling short of the sorts of changes required to realise a genuinely diverse Supreme Court. The House of Lords Constitution Committee has opened an inquiry on the office of Lord Chancellor. Here, Patrick O’Brien outlines the evolution of the Lord Chancellor’s role. He argues that in an important sense the Lord Chancellor no longer exists and formal abolition of the role could result in positive judicial developments. seeks clarity on what the current role is, whether changes to it are needed and what criteria (if any) should apply when appointing future holders of the office. The pre-2003 Lord Chancellor [LC] was a unique office that combined judicial, parliamentary and executive roles. Occupied by a senior lawyer, generally without any further political ambition, the post was almost apolitical, yet sat at the heart of government. 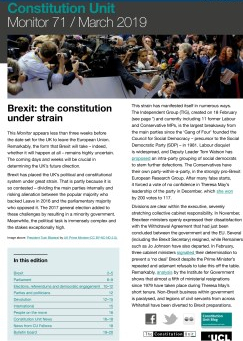 The sacking of the last ‘old’ LC, Lord Irvine, by Tony Blair in 2003 was intended to kick off a series of constitutional reforms that would have included the abolition of the office. Significant resistance in the House of Lords led, however, to a compromise in which the office was retained but in a greatly reduced form. No longer would the LC be a judge or the speaker of the House of Lords. It would now be a purely executive office. The Constitutional Reform Act 2005 sought to preserve two key roles of the LC within the reformed constitutional arrangements: that of ‘minister for courts and the judiciary’ and that of special constitutional guardian of the principles of judicial independence and the rule of law within Cabinet.